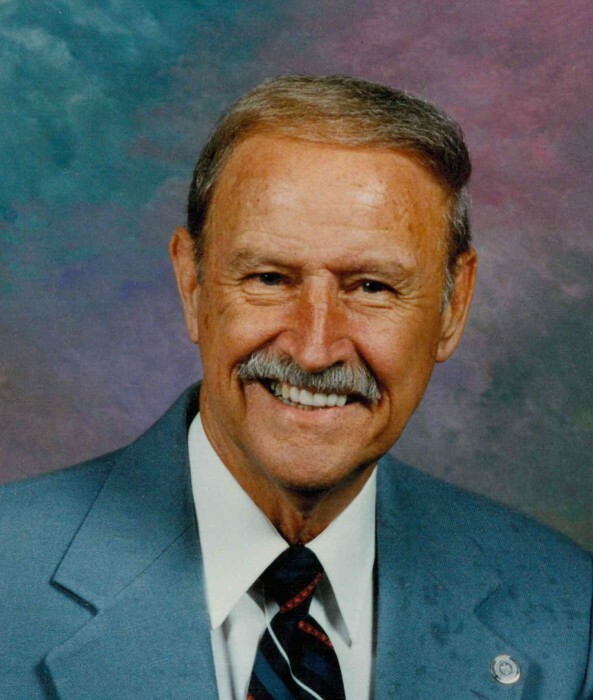 Bobby Neal Wells, 84, of Kings Mountain, NC, passed away on January 27, 2019 at Testa Hospice in Kings Mountain, NC. He was born in York County, SC, to the late Mike Wells and Susie Toney Wells and was preceded in death by his wife of 44 years, Becky Dameron Wells. He was also preceded in death two brothers, Ernest Wells and W.E. (Bill) Wells and two sisters, Nellie Wells Godfrey and Mary Wells Wood. Bobby served honorably in the US Army as a supply clerk stationed in Germany. He worked as a butcher with A & P grocery store for over 20 years. Bobby also worked for more than 20 years with Lowe's Warehouse as a Pro Yard supervisor. He was a gentle man who was liked by everyone who met him. Bobby was a wonderful husband, father, grandfather and great grandfather who will be missed dearly by his loved ones and friends.